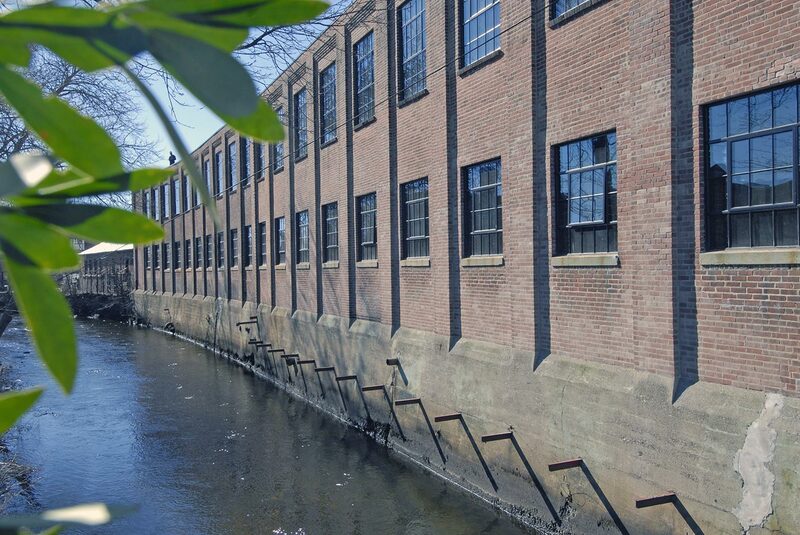 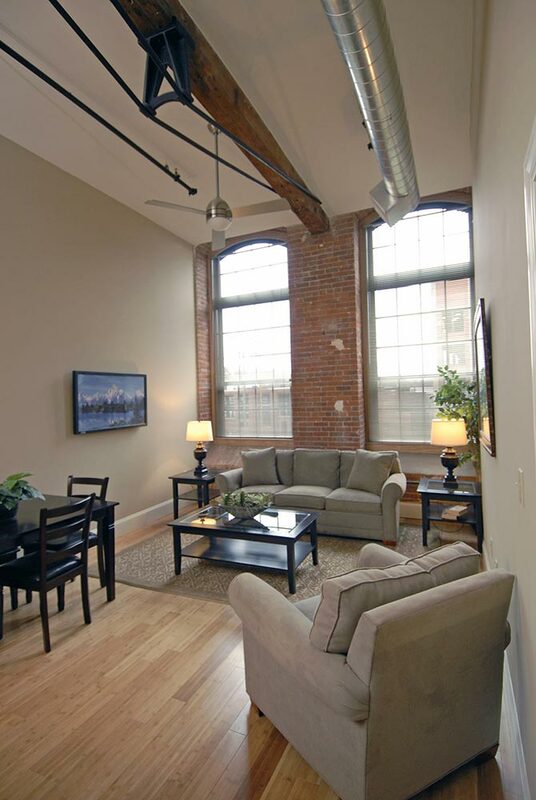 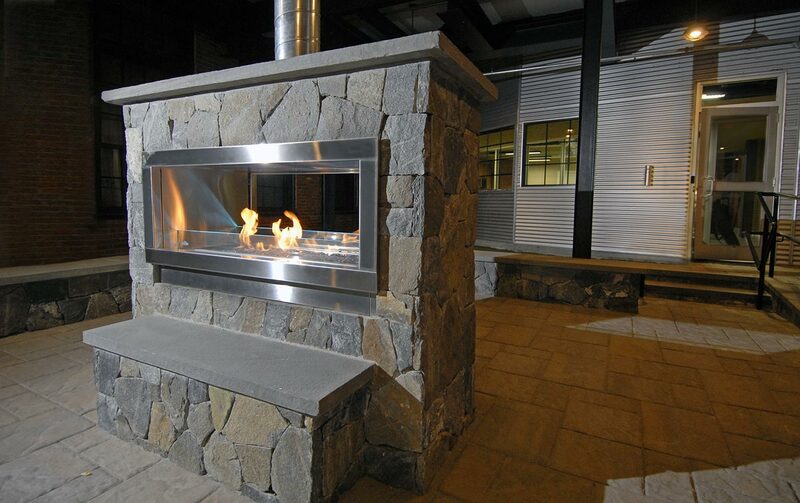 This luxurious historic mill community has been fully renovated to capture the chic, urban spirit of Providence! 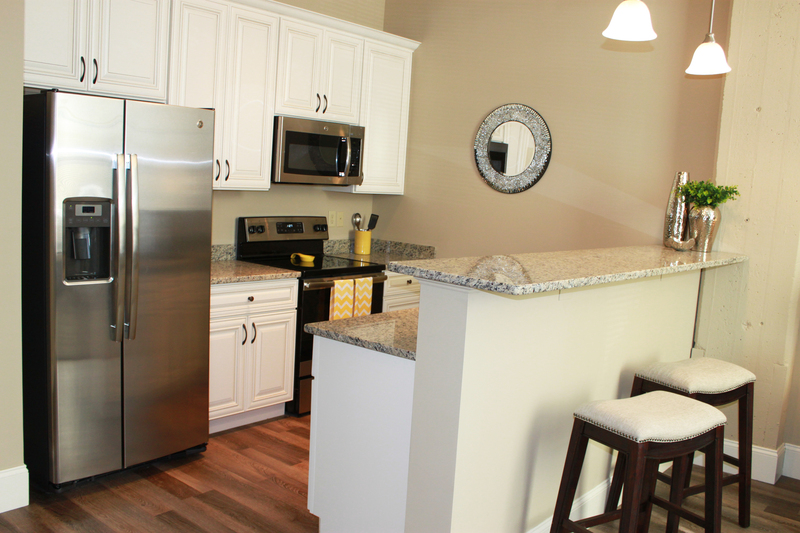 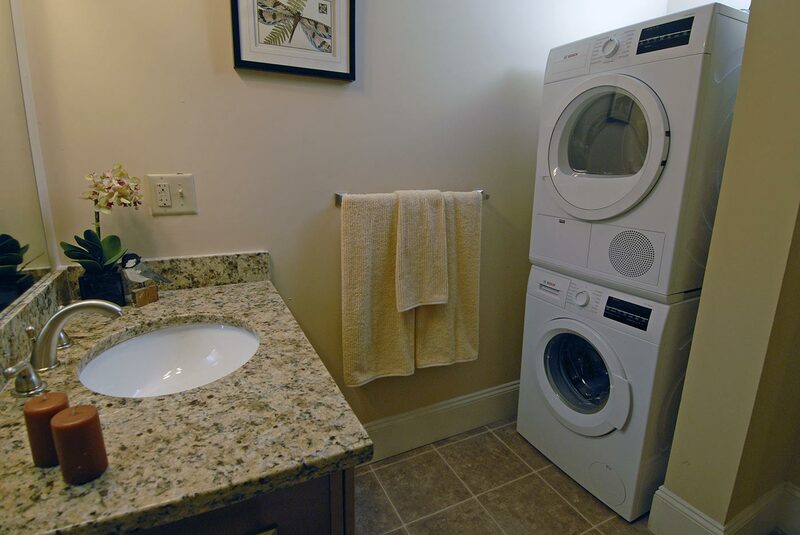 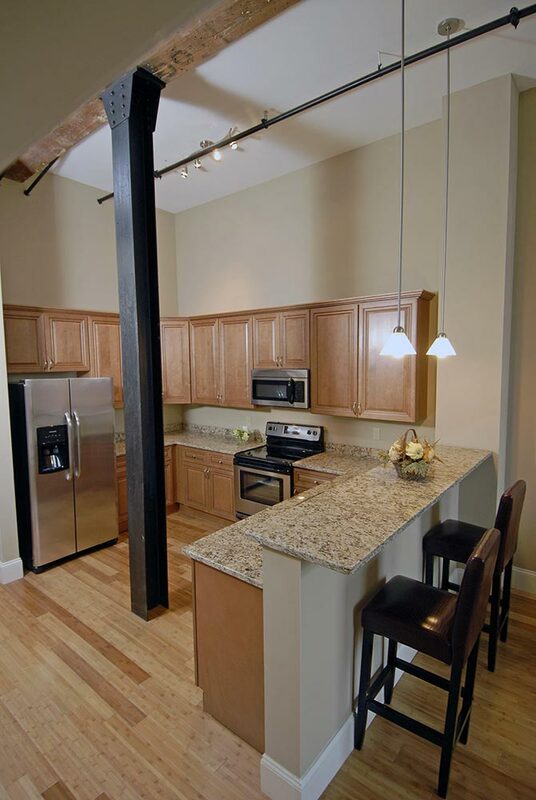 Each unit has a sleek, modern kitchen, exposed brick & beam architecture, and elegant designer finishes throughout. 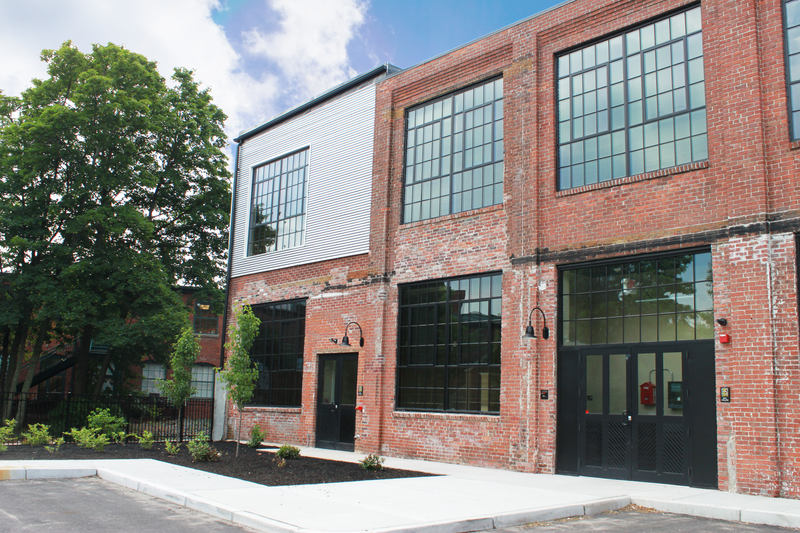 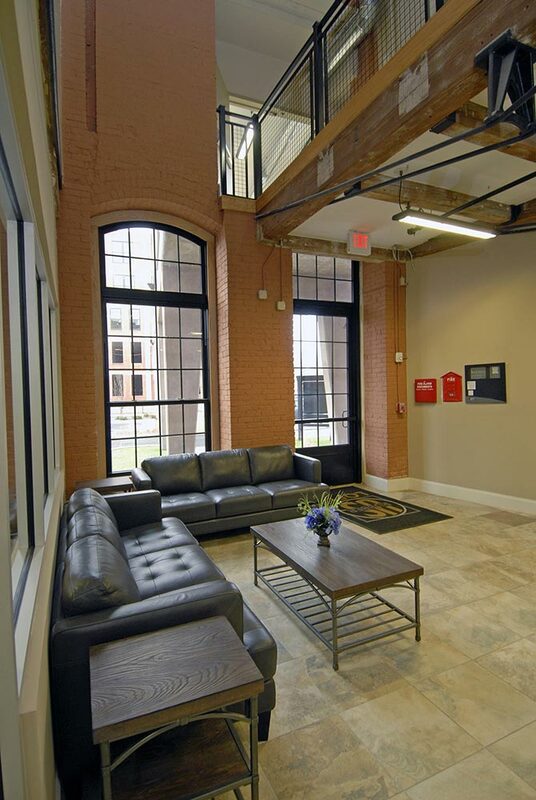 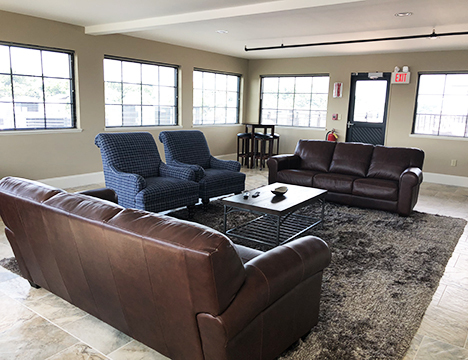 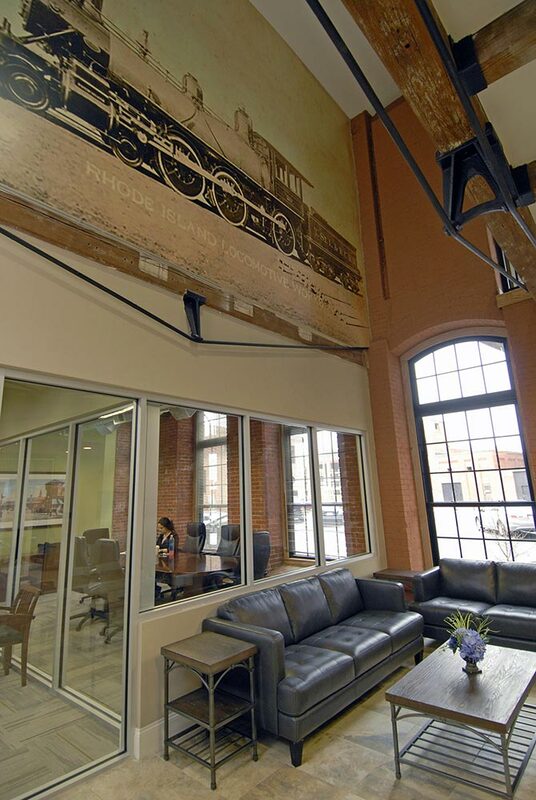 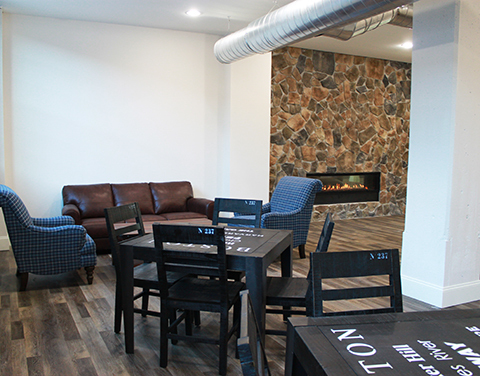 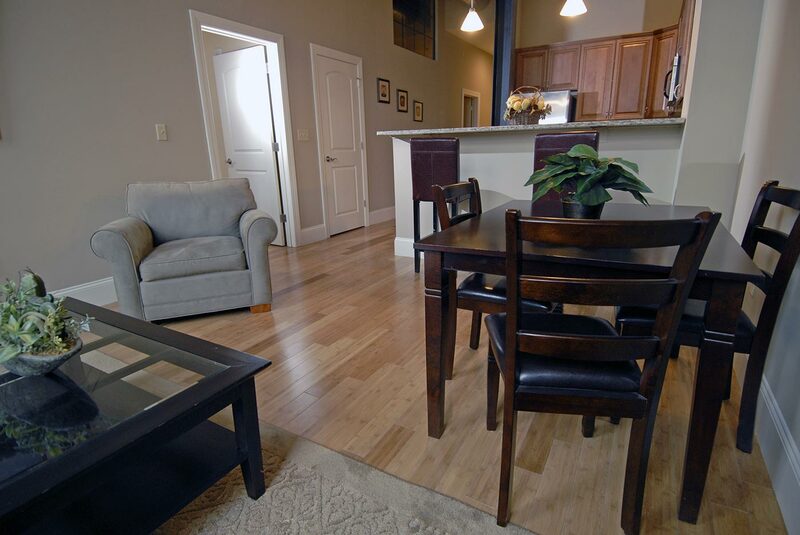 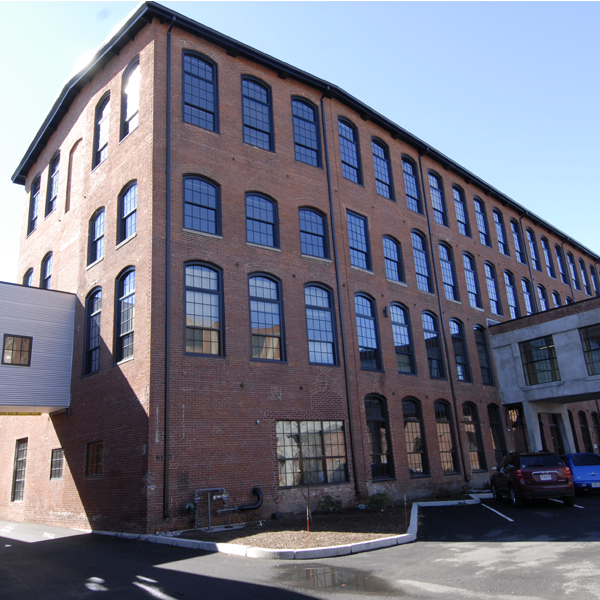 Conveniently located next to the RIPTA bus line and just minutes from the commuter rail, U.S. Rubber Lofts is a modern renter’s dream! 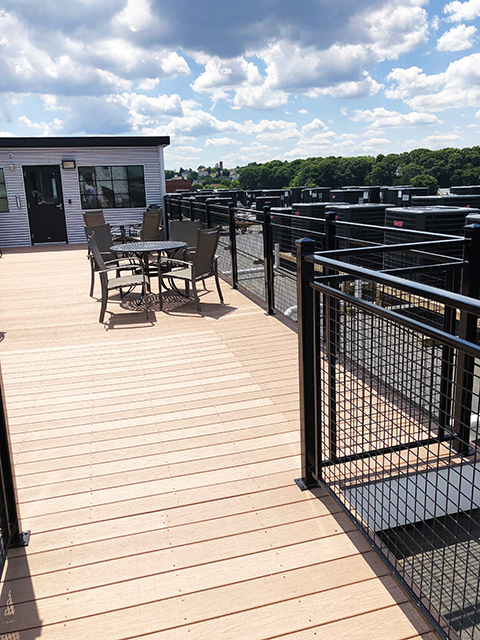 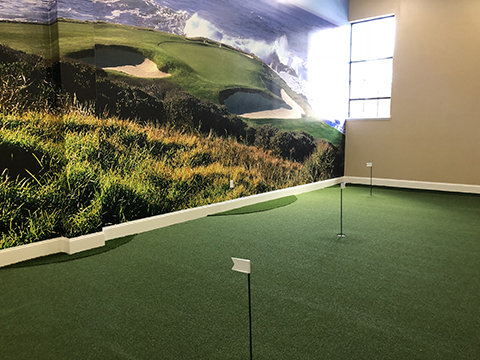 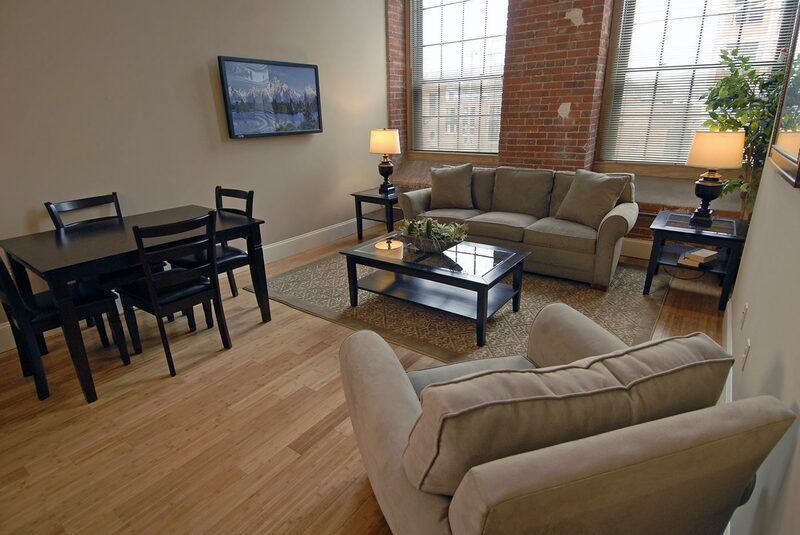 And with downtown Providence, the River Greenway Bike Path and Federal Hill nearby, you have easy access to all the amazing dining, shopping, entertainment and night life our great city has to offer! 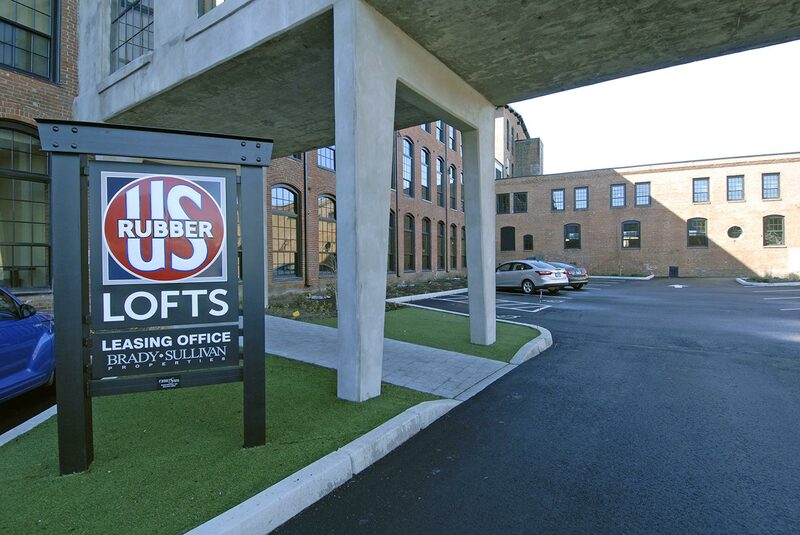 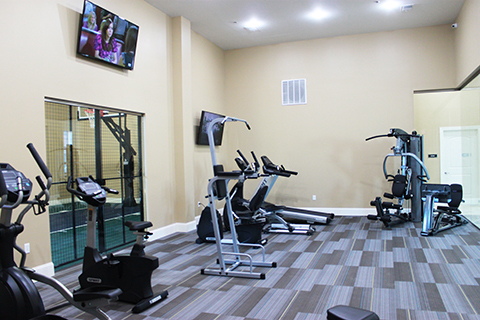 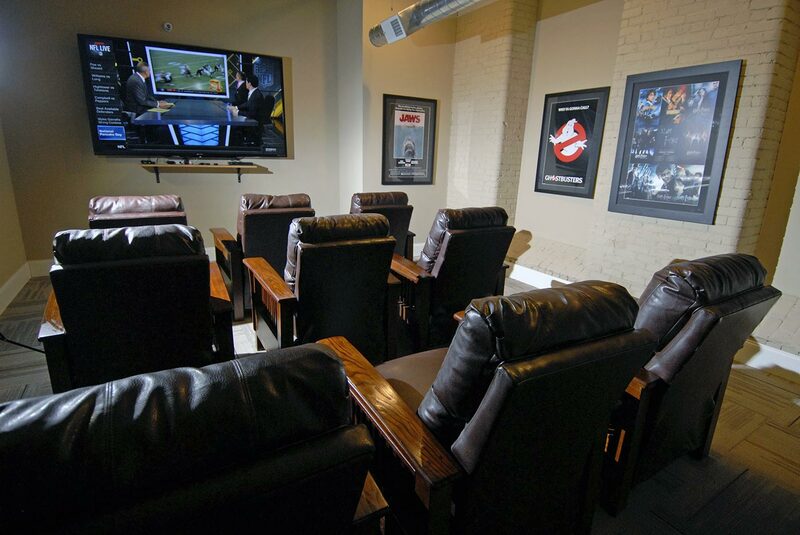 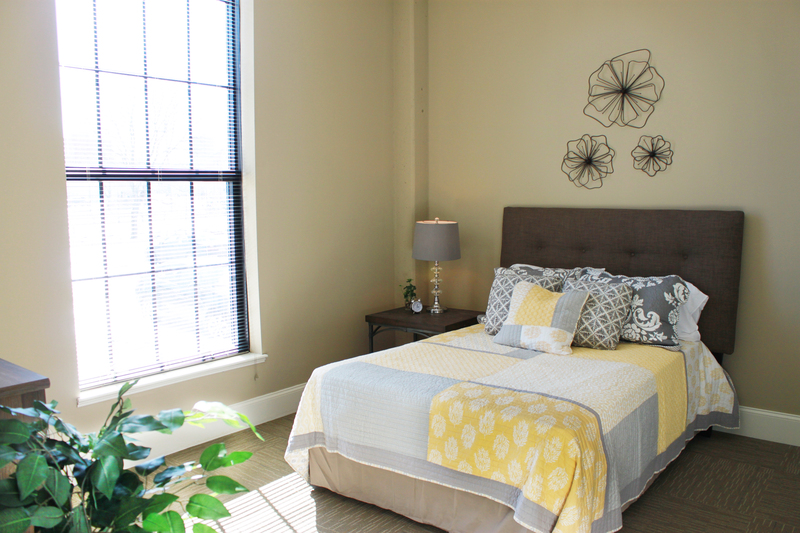 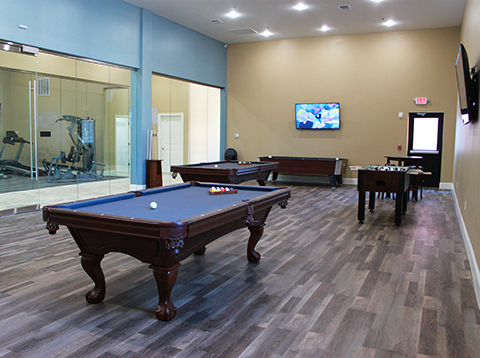 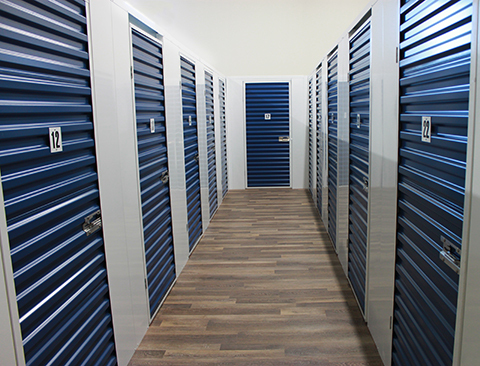 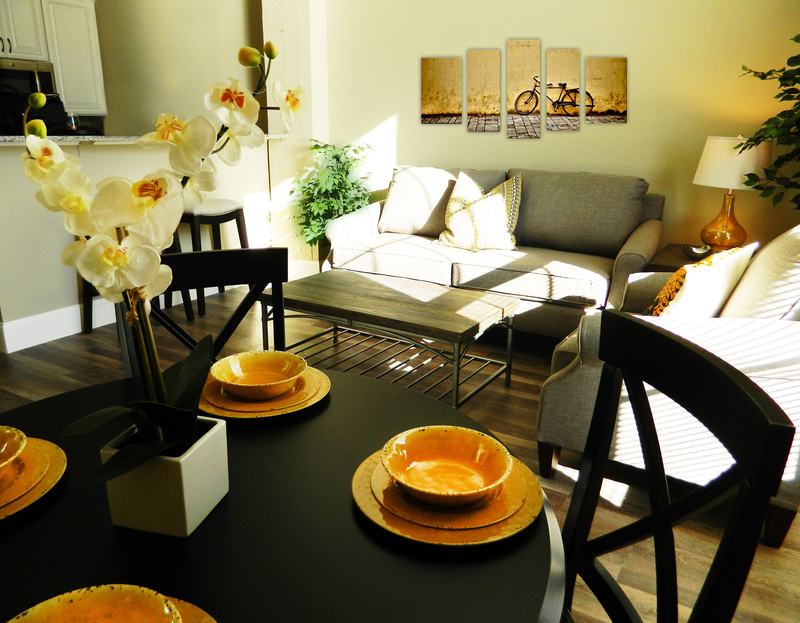 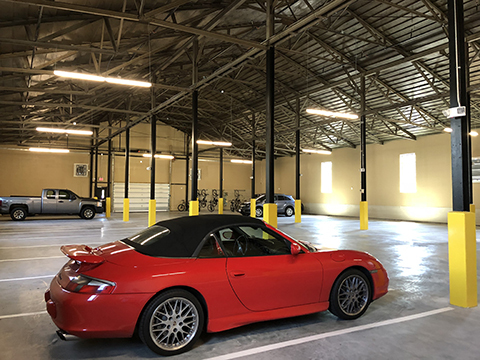 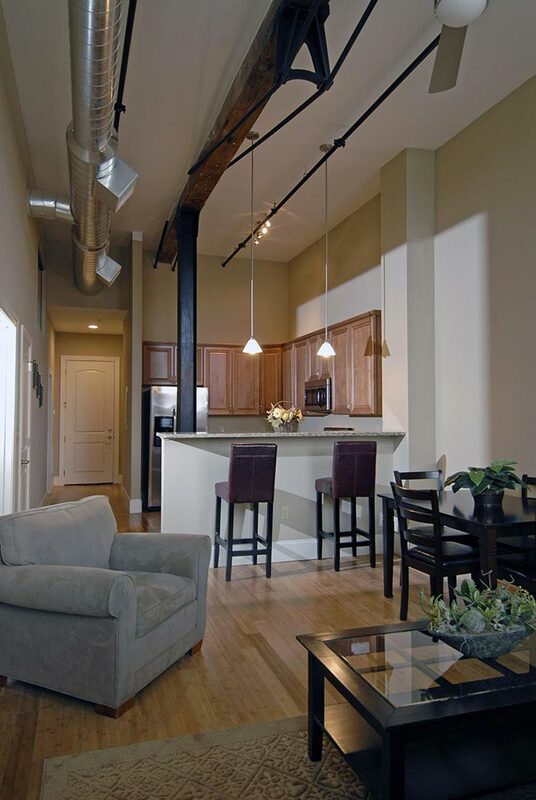 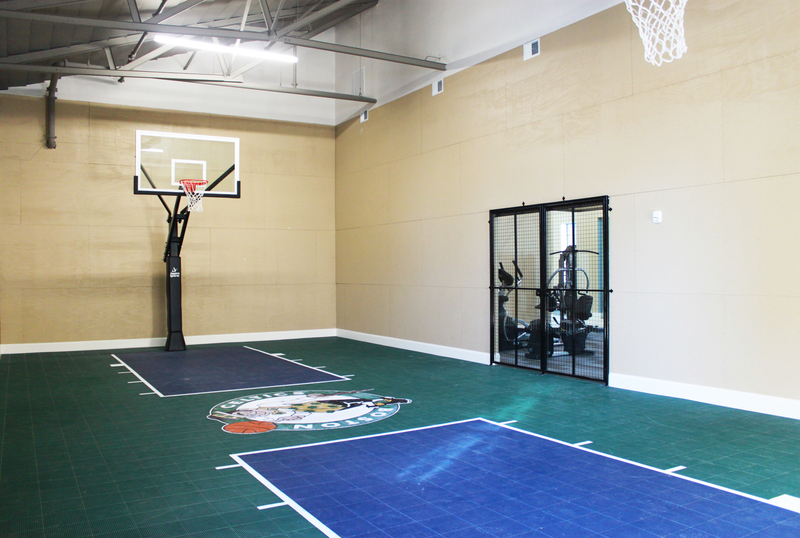 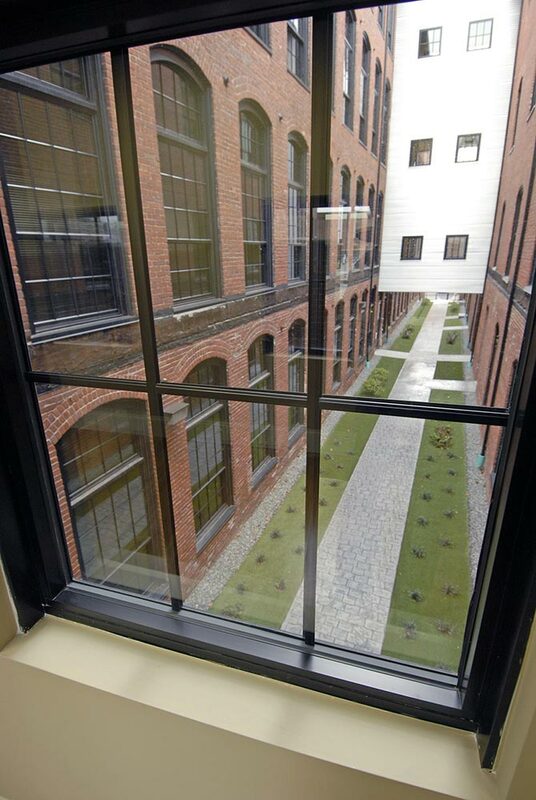 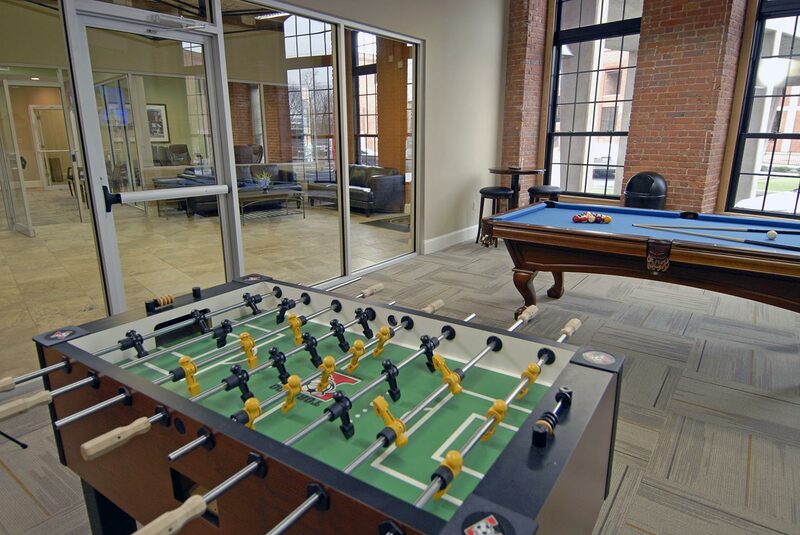 2 months FREE rent with a NEW 15 month lease on all units at US Rubber Lofts.